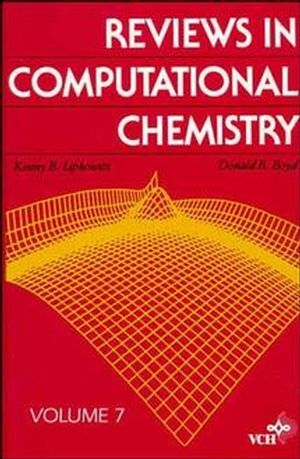 This is the seventh volume in the successful series designed to help the chemistry community keep current with the many new developments in computational techniques. The writing style is refreshingly pedagogical and non-mathematical, allowing students and researchers access to computational methods outside their immediate area of expertise. Each invited author approaches a topic with the aim of helping the reader understand the material, solve problems, and locate key references quickly. The A Priori Calculation of Vibrational Circular Dichroism Intensities.